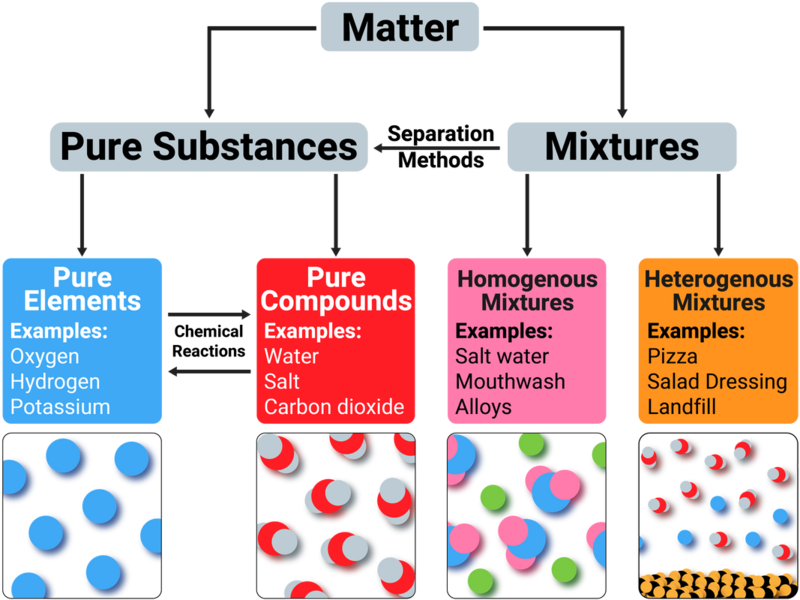 In everyday language, a pure substance can mean a substance that has had nothing added to it, so it is unadulterated and in its natural state, e.g. pure milk. It is important that formulations keep the same ingredients, so that the formulation is always produced the same way. People buy these products for continuity, especially paints - it would be pointless buying the same shade of paint that was actually different colours. 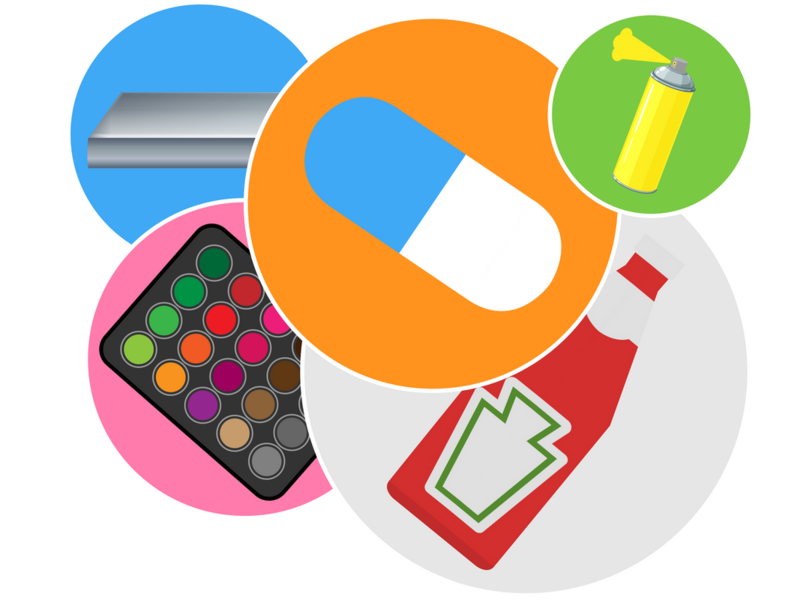 Different compounds have different Rf values in different solvents, which can be used to help identify the compounds. 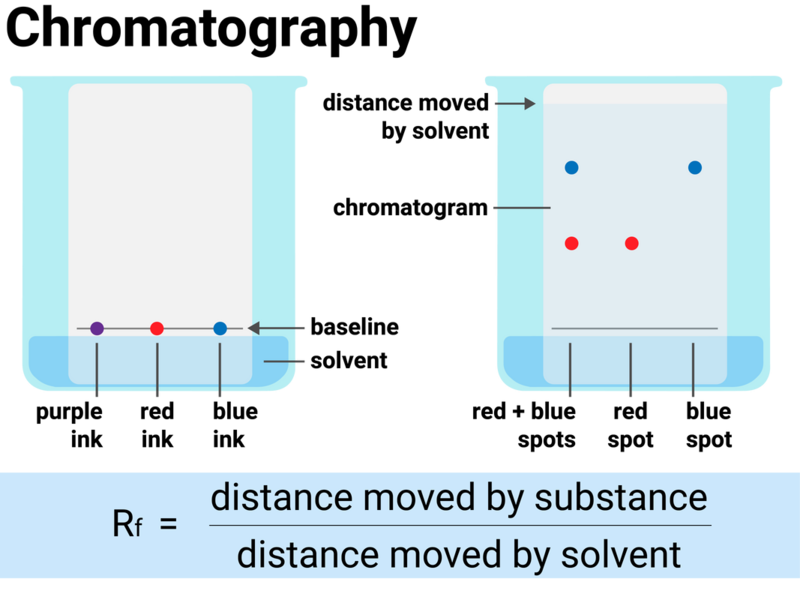 The compounds in a mixture may separate into different spots depending on the solvent, but a pure compound will produce a single spot in all solvents. 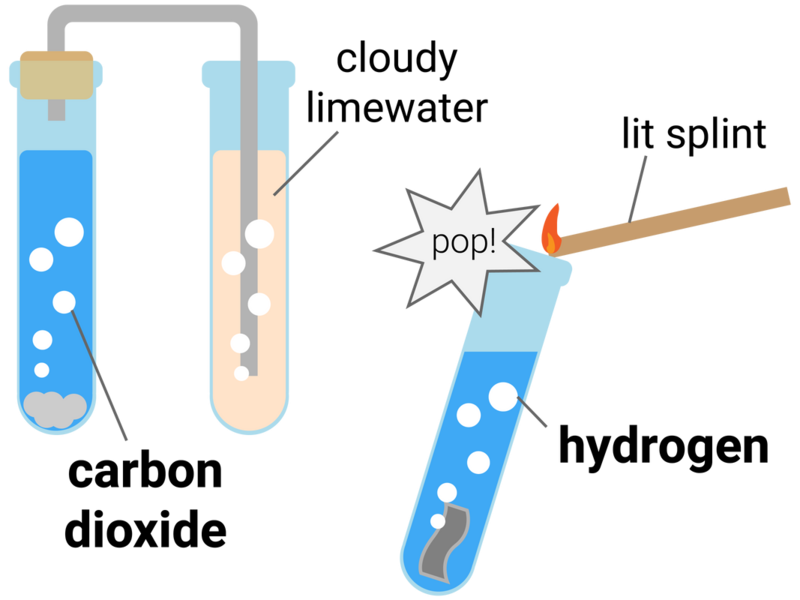 The test for carbon dioxide uses an aqueous solution of calcium hydroxide (limewater). When carbon dioxide is shaken with or bubbled through limewater the limewater turns milky (cloudy).